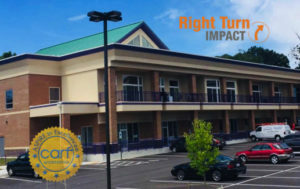 Right Turn provides 24-hour supervision in a controlled, secured facility. Participants engage in state licensed clinical groups and individual sessions. 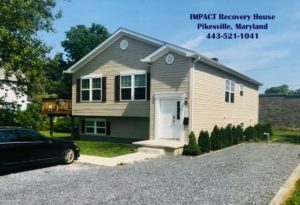 Daily recovery activities include community living, recovery enrichment sessions, seminars, workshops, creative art expression and daily in-house 12-step meetings. 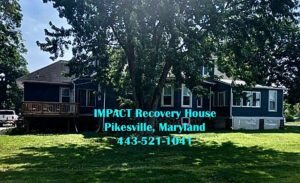 We also provide excellent Aftercare Programs, and our non-profit arm – The IMPACT Society 501(c)3 – provides longterm Recovery/Sober Living Homes. 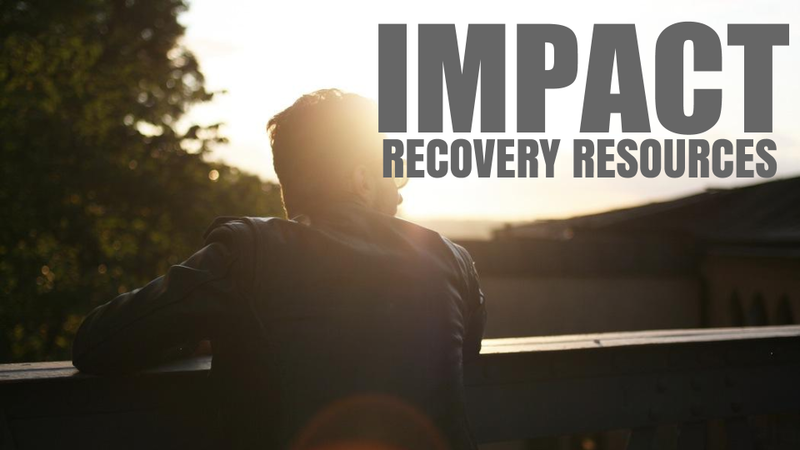 Our comprehensive Recovery Oriented System of Care (ROSC) is at the forefront of addiction recovery programs sanctioned by SAMHSA. 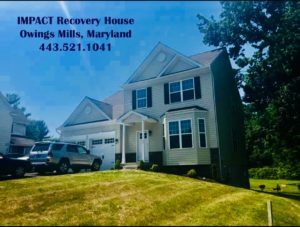 Our client’s recovery rates far supercede any other treatment programs in the mid-Atlantic region. The first step is the toughest to take. A person doesn’t typically wake up one morning and say, “I think I’ll go to rehab today.” In fact, most people do not realize they’re caught up in destructive behaviors until outward consequences disrupt their life. For most people with substance use disorders problems build slowly over time. Realization doesn’t happen until unmanageability rocks the foundation of their lives. Usually other people recognize an alcohol or drug problem first. Eventually consequences emerge that cannot be denied. Outward consequences include things like relational difficulties with family and friends, job problems, legal issues, and often financial concerns. Inwardly, the consequences are just as severe: Emotional turmoil like depression and anxiety grows, physical well-being is adversely affected, and spiritual values like honesty, integrity, and truth-to-self suffers too. These are all things that expose the reality that life has become unmanageable. It can be bewildering for outsiders looking in to see just how far some of us will let life spin out of control. 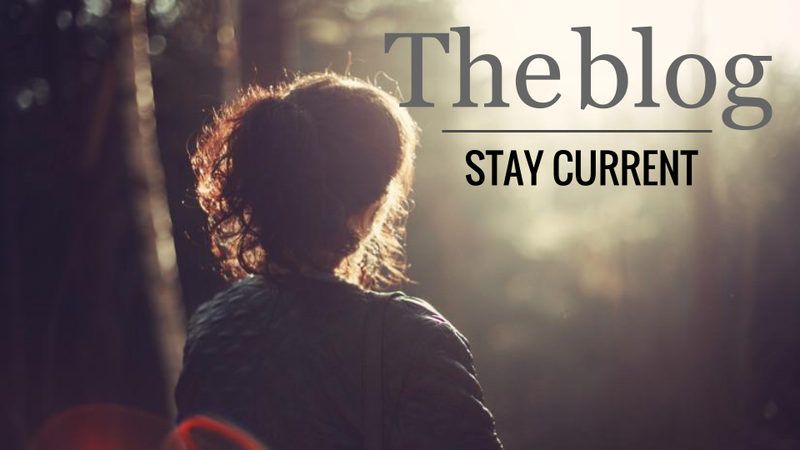 Alcoholics and addicts are often the last to ones to realize, and certainly the last to admit, that they are falling into the grips of addiction. 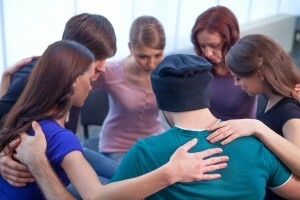 Drug and alcohol treatment is the first step to the amazing adventure of lifelong recovery. Are you ready? Take the first step today. Call 410-581-4900.